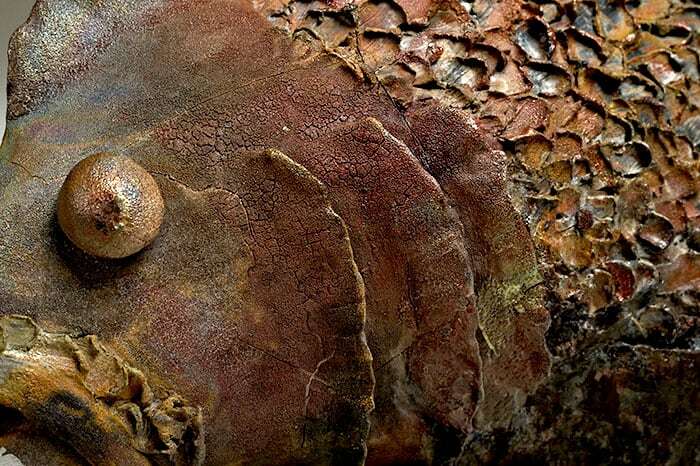 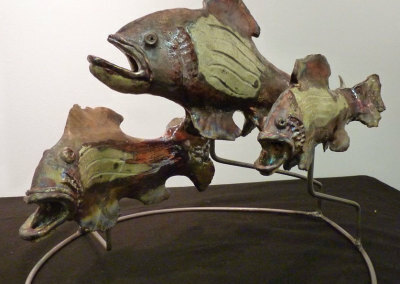 Linda is a ceramic artist crafting sculptural and functional art pieces. 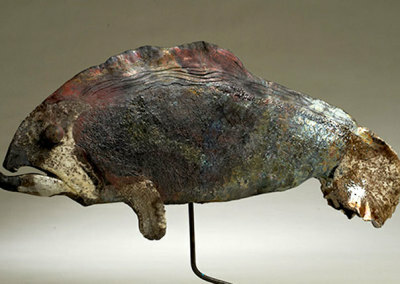 She lives on a prairie farm; the inspiration of her works. 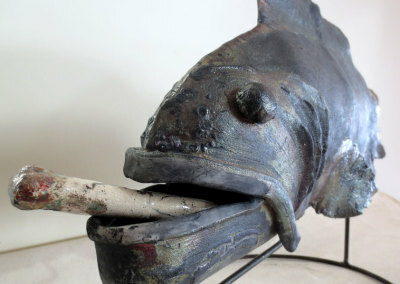 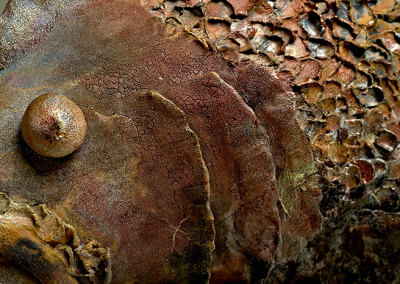 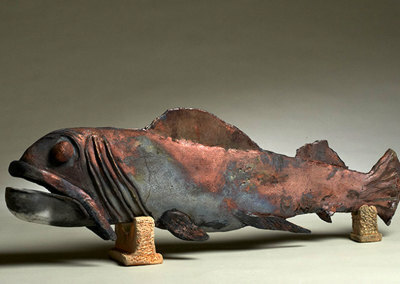 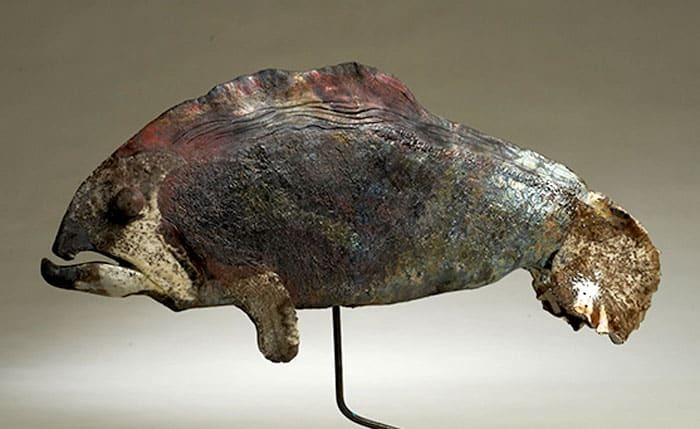 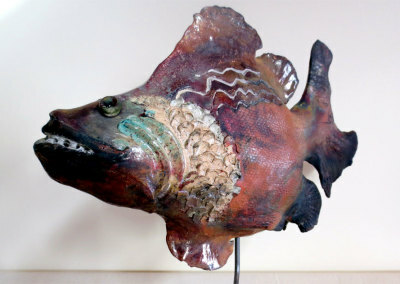 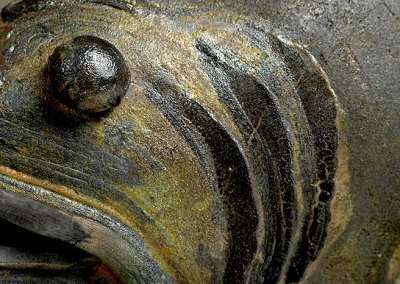 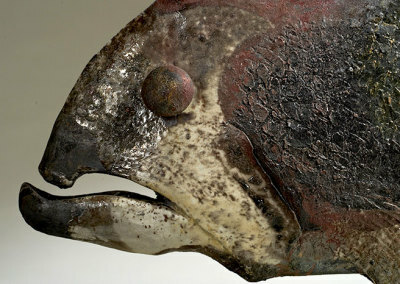 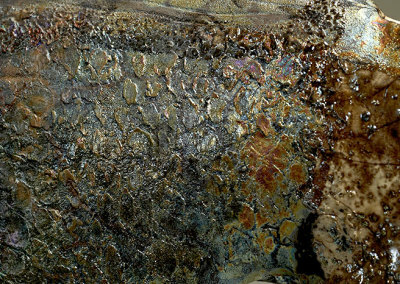 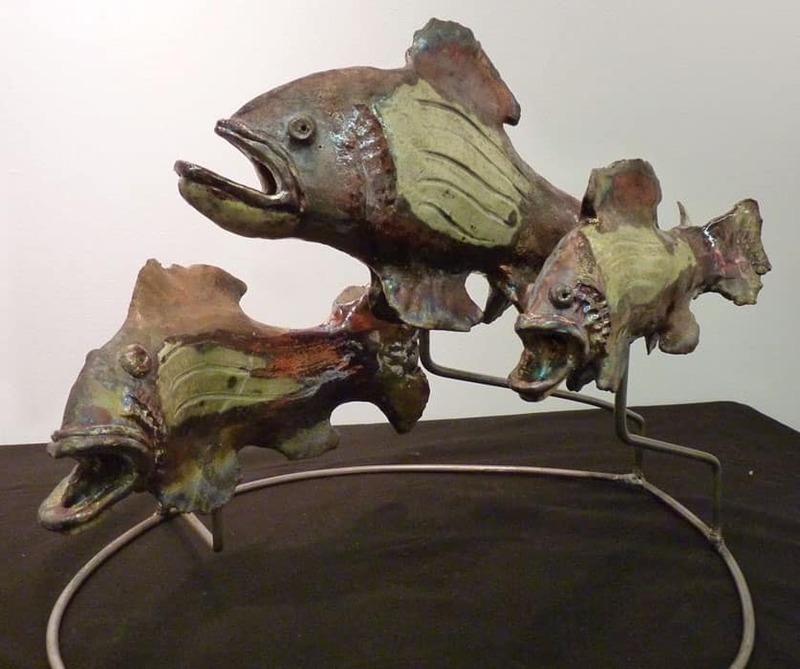 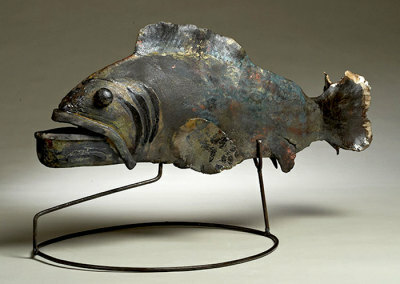 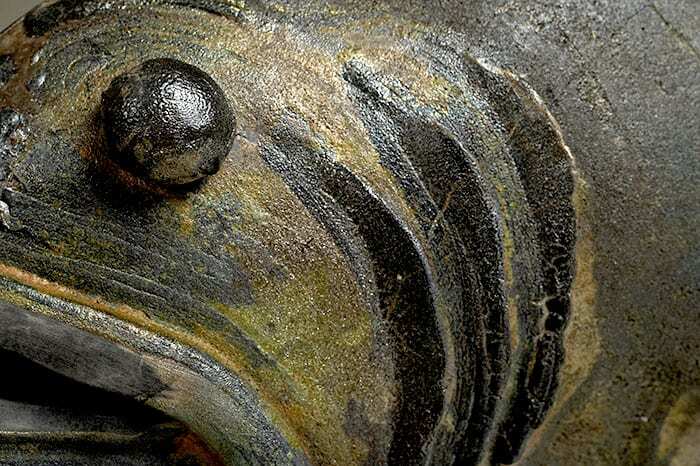 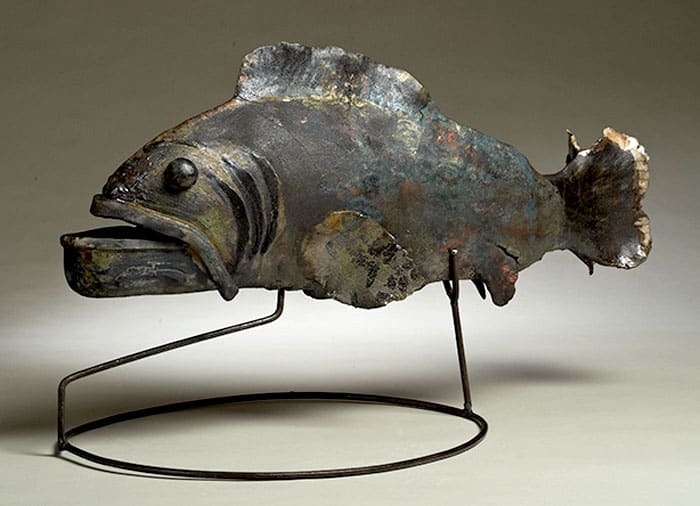 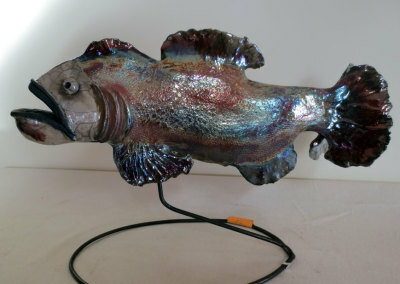 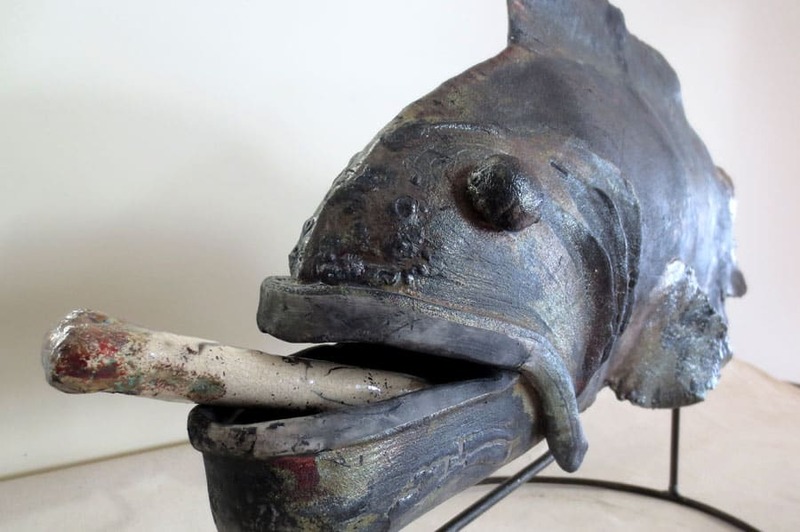 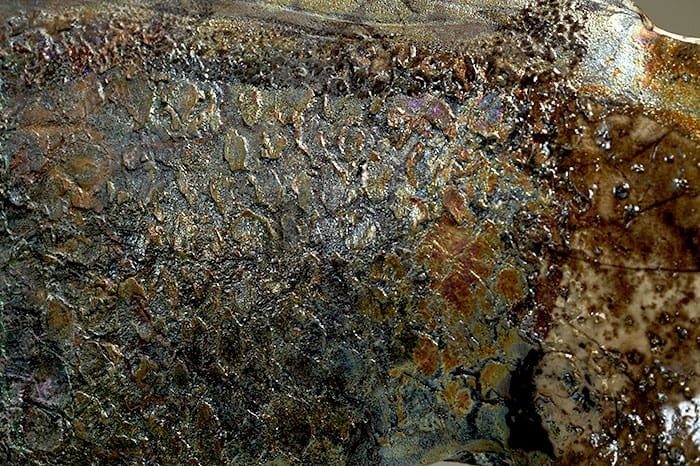 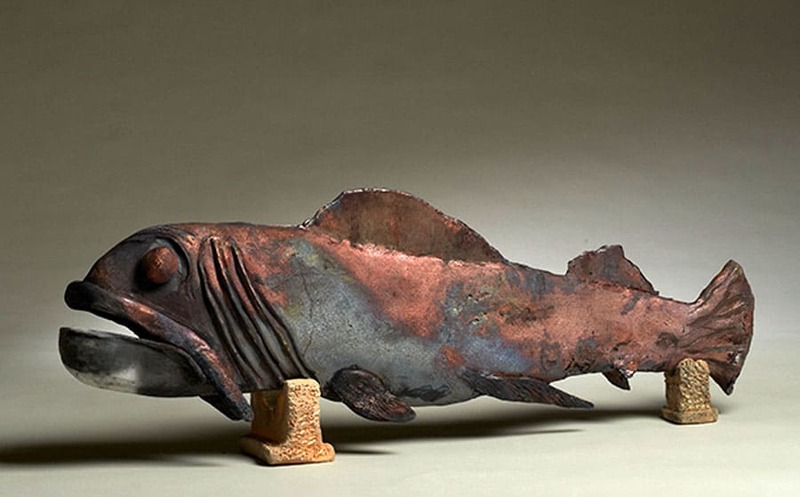 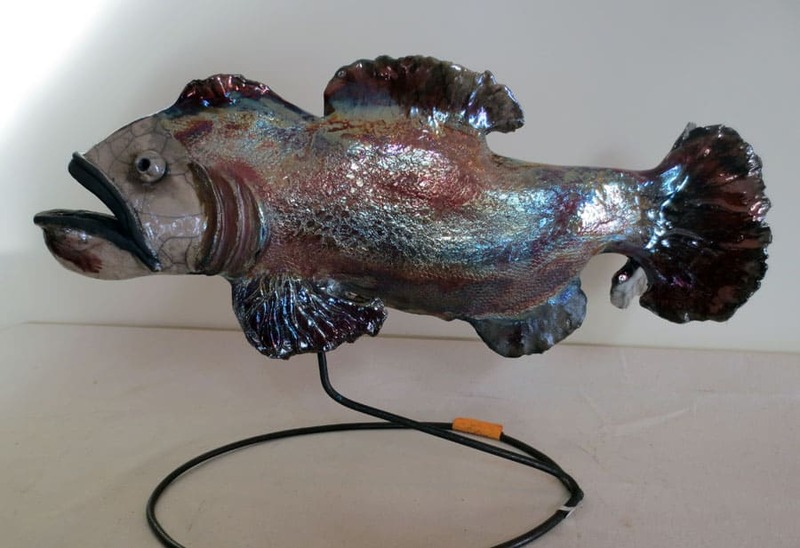 By concentrating on form and surface treatment achieved by raku and wood-fire techniques, stylized birds and fish are her latest subject material. 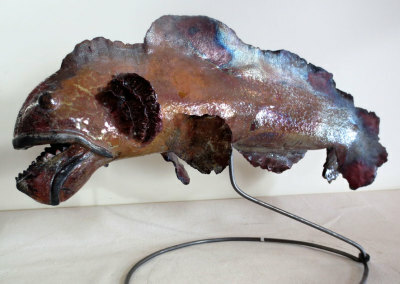 Linda’s art is owned nationally and internationally. 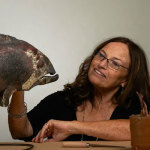 She invites you to visit her farm studio.